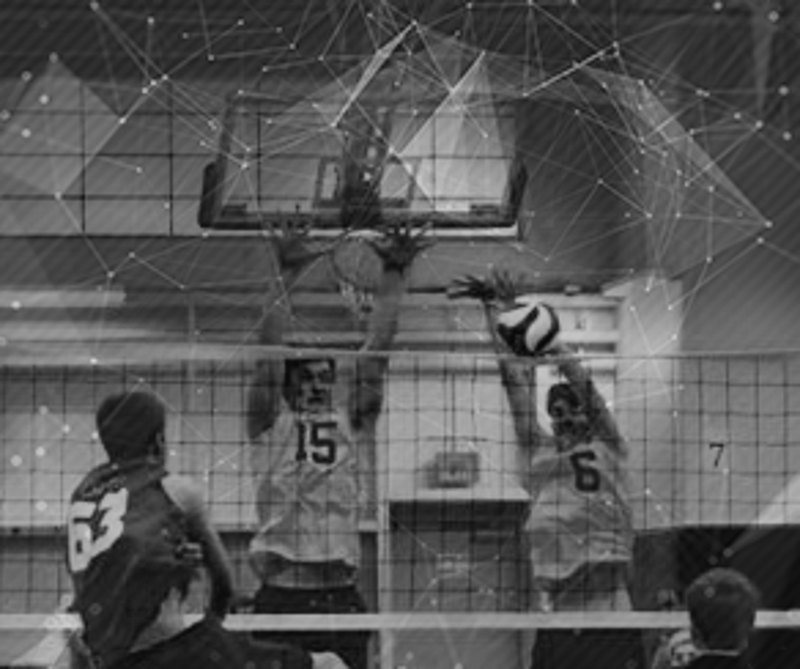 PV Juniors has quickly established itself as one of the top volleyball clubs in New England. Tryouts for our club teams take place in October/November. Regional teams compete through the first weekend in May and our National teams compete through the end of June. PV Juniors prides itself on providing elite-level training for every student-athlete, no matter the age or level. Whether you are an experienced club volleyball athlete, or a 1st grader curious about the sport, we have a program for you! Check out our Summer Clinics page for more information. Get your team together for our PV Girls HS Summer League. Click here for schedule and for more information. Good luck to all our teams in NERVA 4 today!! 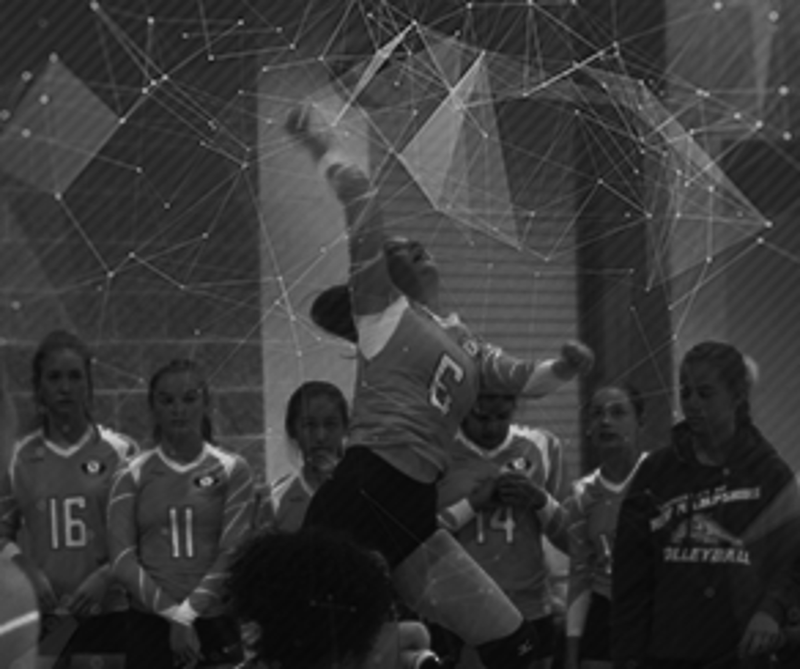 We are a 501(c)(3) non-profit volleyball program devoted to the development of volleyball skills for girls, boys AND coaches in Western Massachusetts. 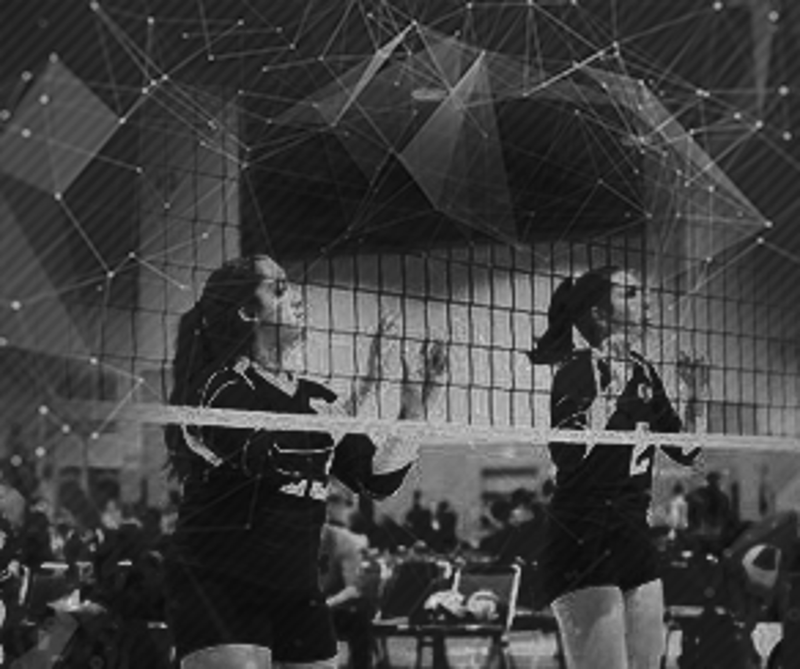 We teach individuals to excel, promote competitiveness, and develop leadership skills that affect every aspect of an athlete’s life through participation in the USA Volleyball Junior Olympic Season, AAU Volleyball and our own clinics, camps and leagues. Pioneer Valley Volleyball Academy, Inc.